Customers were literally flocking to the store to celebrate their 40th Anniversary. 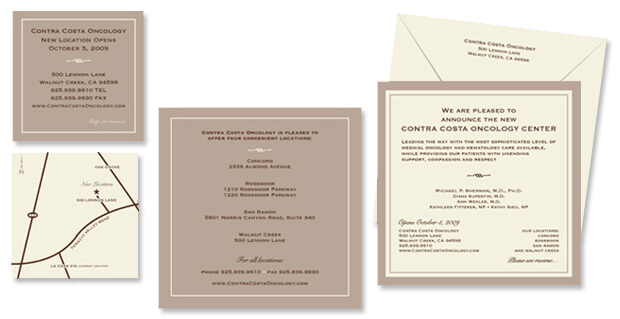 The invitation set the tone for a fun day of celebrating and the client was absolutely thrilled with the results! 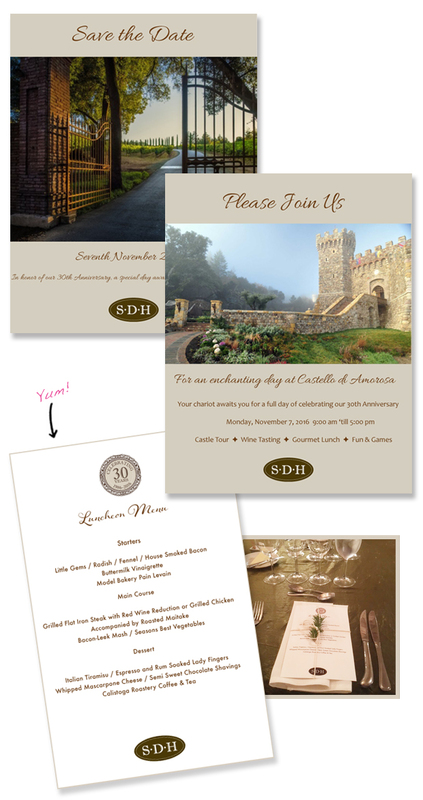 SDH Fine European Linens wanted to host a 30th Anniversary celebration for their employees. Instead of just sending out a mass email, this invite was as special and inviting as the event itself! 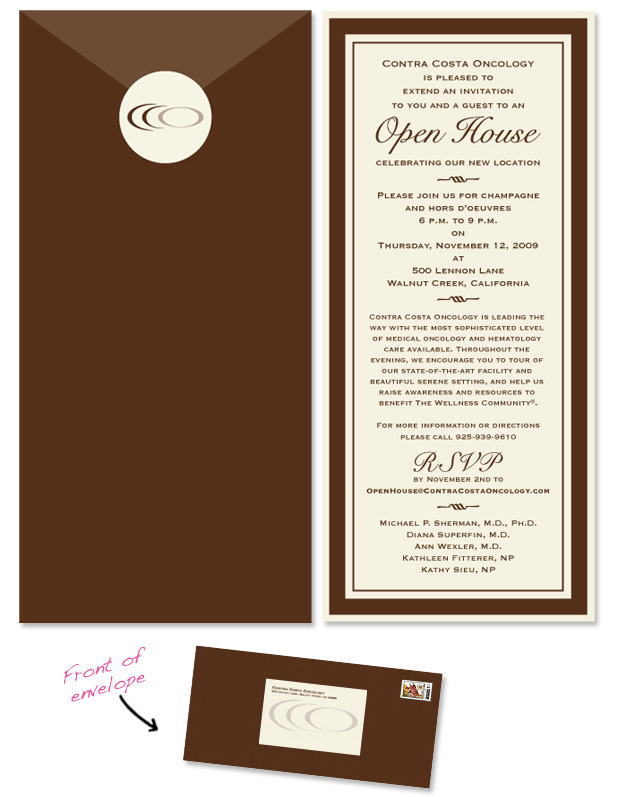 Elegant and sophisticated invitations - printed on shiny linen - attracted many guests to this doctor's new office Open House. Hot diggity dog! 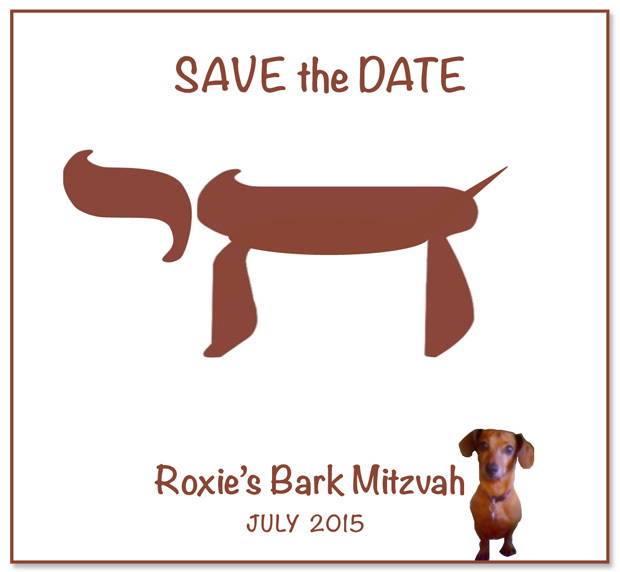 Such a bring-a-smile-to-your-face announcement. A formal announcement was sent to patients, colleagues and vendors when this medical group was adding a new location. A handy map was also available at all their locations to make the transition even smoother. 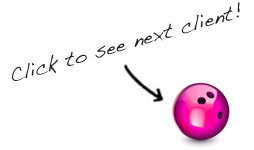 Have a new physician or associate joining your practice? 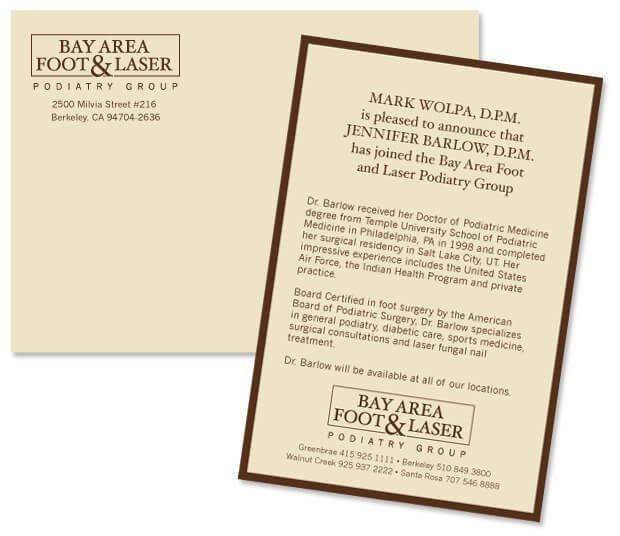 It’s important to put your best foot forward with a professional announcement. It was smooth sailing all the way for their soirée. 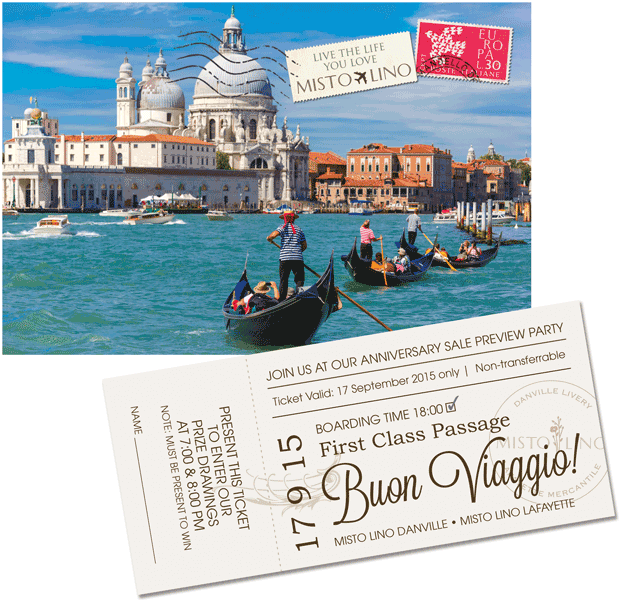 And this invitation was just the ticket!